Finnair and Widerøe have teamed up to launch a new direct flight linking central Norway and the capital of Finland. Getting to Helsinki from Trondheim used to be a real pain. I know, as I've had to do the journey several times! A stopover in Oslo or Copenhagen is required, adding time, complexity, cost, and increasing the chances of delays. From June 2019, things will get a lot easier. 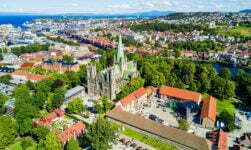 Finnair has announced a new direct route linking Trondheim and Helsinki, launching this summer. The flight will operate five times weekly year-round. 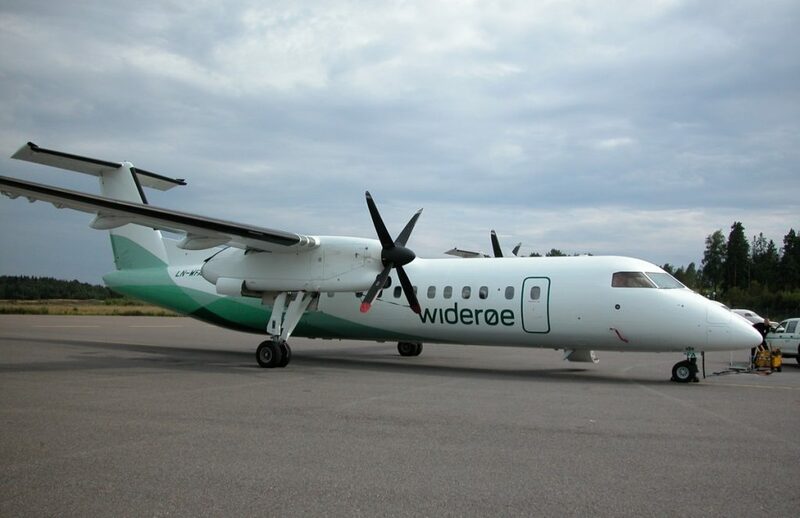 Finnair will market and sell the route, but it will be operated by Widerøe. The Norwegian airline will utilise their Bombardier Dash-8 Q400 aircraft. 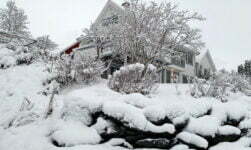 Flights are planned to operate on Monday, Wednesday, Thursday, Friday and Sunday. 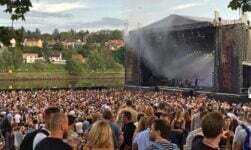 The departure from Trondheim will be 11.55am with the return from Helsinki at 3.45pm. The flight time will be a little under two hours. Finnair already operates a route between Tromsø and Helsinki, and this will now expand to three weekly departures. This route will also be flown by Widerøe on behalf of Finnair. Trondheim residents now have direct access to Finnair's global network for the first time. This makes it much easier to reach a whole host of destinations, especially in Asia. The airline serves around 20 destinations in Asia from its hub at Helsinki Airport with around 100 weekly frequencies. Destinations now reachable with just two flights from Trondheim include the Chinese cities Beijing, Chongqing, Guangzhou, Nanjing, Shanghai and Xi'an. Other popular destinations include Singapore, Jakarta, Tokyo, Osaka and Hong Kong. 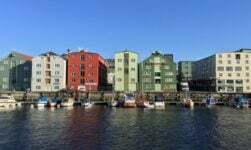 The route also gives central Norway residents access to the oneworld alliance for the first time. 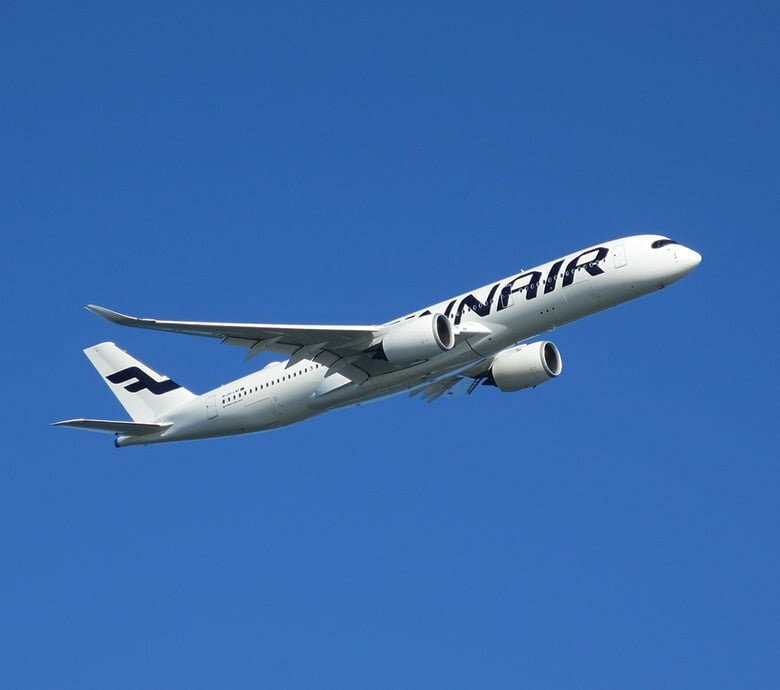 Finnair partners in the alliance include British Airways, Iberia, American Airlines, Cathay Pacific and Japan Airlines. It will be possible to earn frequent flyer points in Finnair's loyalty program Finnair Plus on the new route. 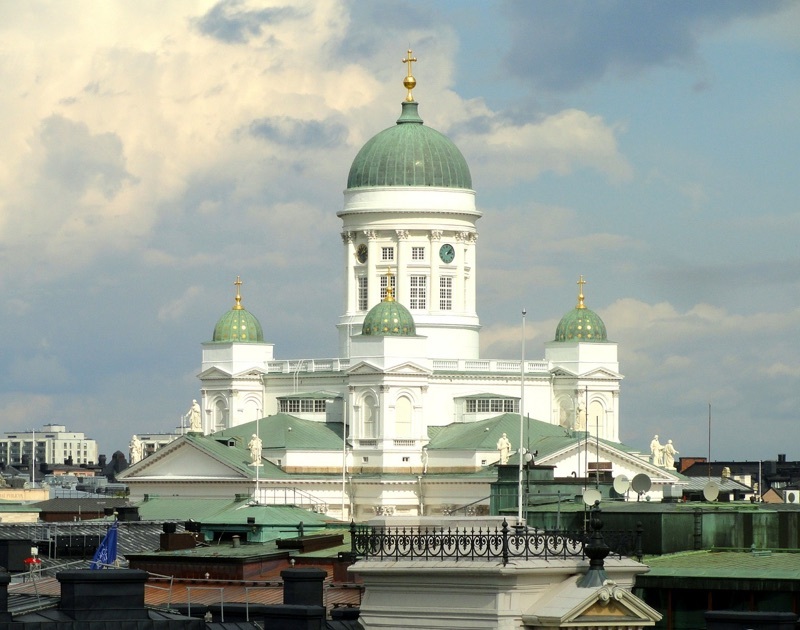 There's something for everyone in Helsinki, where Nordic style meets the former Russian empire. 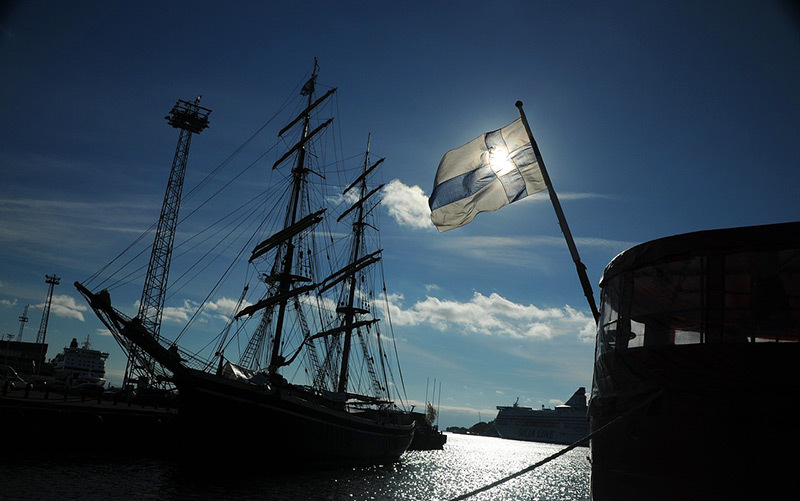 Explore the world-renowned design district, discover the history of Suomenlinna Sea Fortress, or relax Finnish-style in a local sauna. Following a fire, the city was remodelled on St. Petersburg with wide boulevards and neoclassical brick buildings. Yet the city's waterside location is reminiscent of Stockholm, and like the Swedish capital, a boat trip is one of the best ways to explore. Finland is famed for its design, with Helsinki the undisputed centre. Head to the Design District in Punavuori to browse the boutiques full of glassware, lighting, textiles and homewares. If you'd rather learn about the history rather than stretch at gorgeous items you can't afford, the Design Museum has you covered.